By naming the album as “The Beginning of the End”, Rixa White refers to his life status and illuminates his vision of present era. This album is the first album of a sequel named “The Inner Journey”, focusing on a journey to the inner world. All 11 tracks in this album are conceptually related and named based on their roles in the album story line. However, each track can be listened, felt and enjoyed distinctly. 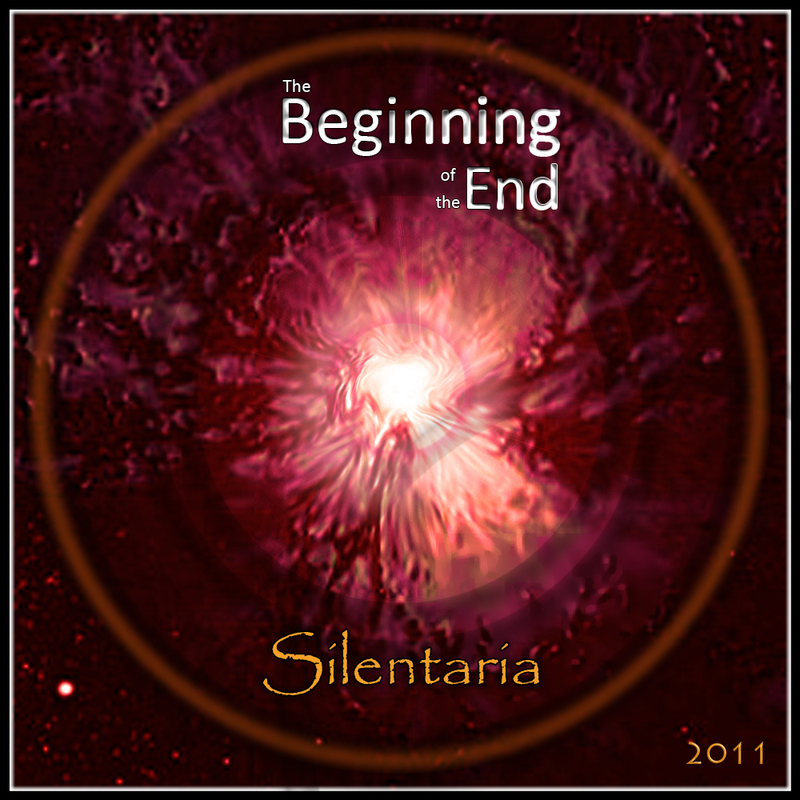 The album cover image has been designed to emphasize the fact that both the beginning and the end come with enormous blasts in the universe. Better saying, every beginning (like the Big Bang) and end (the end of the world) come after each other. 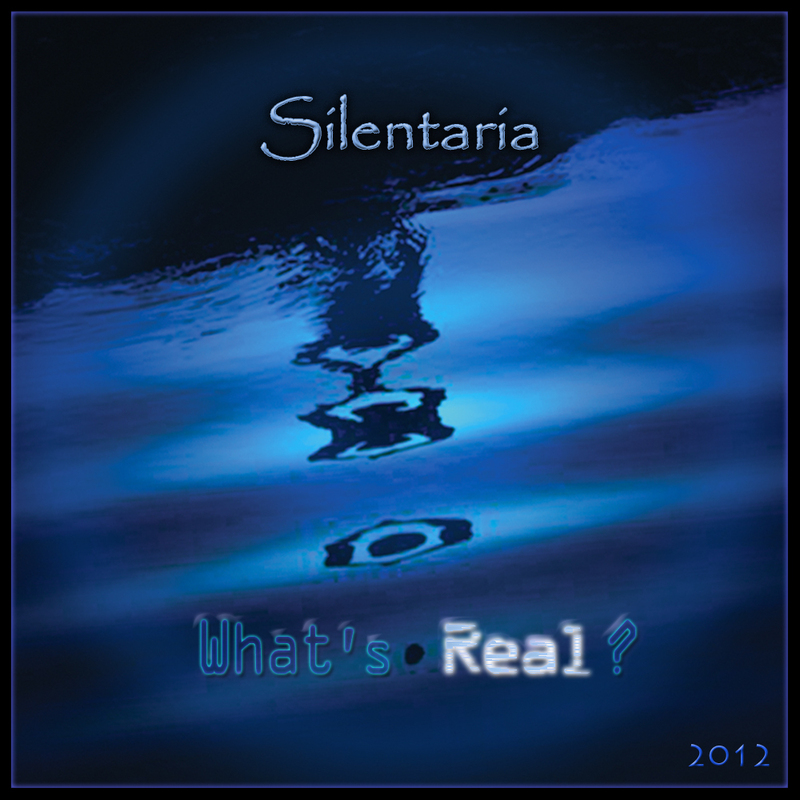 The light circle in the cover is an iconic sign in most Silentaria’s album covers, here demonstrates a blast of awakening. Check out what others said about this album in Reviews. The mellow theme of “Emerge“, with multi-layered melody and no drum beat, starts to prepare the atmosphere for the second track, “The Beginning of the End” , which is a strong and glorious piece with particularly the same name as album. It is followed by “Return of the Lost” contains three consecutive movements and ends with an upbeat theme. “The Ruined Innocence” appears as a chorus music having soft beats, reversed background vocal and expressive melody in an electronic atmosphere combined with influential sound effects. The next track, “Lament of Being”, is a soft low-beat music which emphasizes sadness. It leads to “Beyond Destiny”, an upbeat progressive music which is energetic and enhances the listeners’ mood more exclusively. The most epical piece of the album is “One Last Quest” that reminds us the Enigma’s “Mea Culpa”. “Hidden Utopia” uses computer-generated vocals to create both breezy and soprano voices for calling Utopia enigmatically. Its identical chord turns into a mid-beat techno in the last part of the track. Now, “It’s time to go”. In this track the use of computer generated vocals reaches its climax by such a dialogue-like communication between a robot voice and a digital angelic choir. It is mainly about “time” and an invitation to leave the current situation. “Farewell” is factually indicated a hollow beat by a soothing and consoling theme. 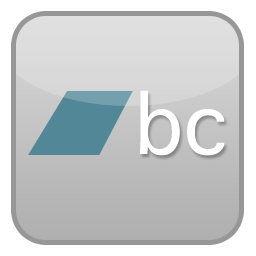 It demonstrates a well-built synchronization between electronic and classical themes. Finally the last episode of the album is “Eastward”. It points to a mystical journey toward spiritual east. It is a mid-beat music containing quad-tone melodies played by middle-eastern instruments and percussions in an electronic space. You can find more about what others said about this album in Reviews.